HT bolts manufacturers in India. HT nuts, HT wheel nuts, high tensile & 8.8 grade bolts supplier. 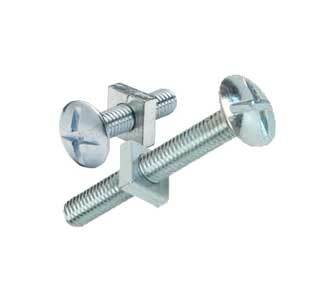 Siddhgiri Tubes is PED approved Manufacturer of High Tensile Fasteners in India. 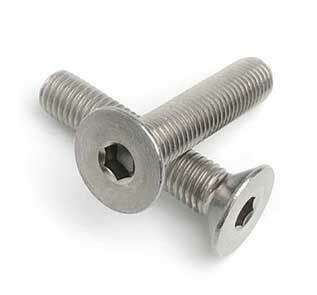 We are known as 3rd largest exporter of High Tensile Bolts. 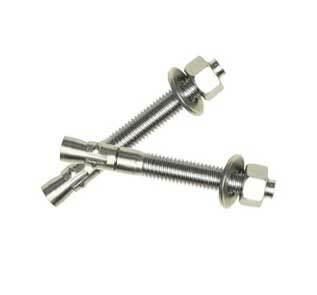 We manufacture High Tensile Hex Head Bolts, High Tensile SS studs, High Tensile threaded rod & high tensile dowel pin. Siddhgiri Tubes is supplying High Tensile fasteners to UK, USA, Sweden, Israel, Germany, Russia, France, Italy, Canada, UAE, Saudi Arabia, Oman, Kuwait, Qatar, Iran, Turkey, Egypt, Bahrain, Indonesia, Malaysia, Singapore, Thailand, Sri Lanka & Australia. Siddhgiri Tubes is 3rd largest Government recognised exporter of SS high tensile fasteners. We have our Dealer & Distributors in Pune, Ludhiana & Gujarat. 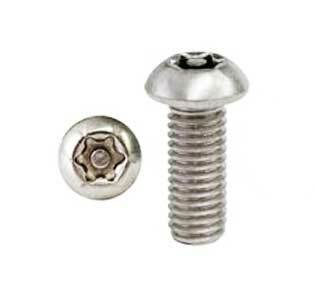 So if you are looking for high tensile fasteners manufacturers in Ludhiana to get the best price of High Tensile Screws or HS Stud Bolts.mail to info@siddhgiritubes.com, our distributor in Ludhiana will provide you latest & best price of High Tensile Fasteners. 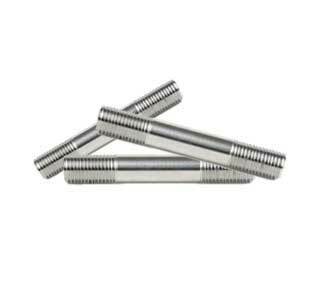 If you want to Buy High Tensile Nuts from high tensile fasteners manufacturers in Gujarat call our Dealer in Surat, Gujarat so you can buy High Tensile fasteners at best price in Gujarat. More than 300 customers of our Stainless steel high Tensile fasteners in more than 55 countries bring us in top 10 fasteners company in India. Our annual production of High Tensile Fasteners is 1500 ton. 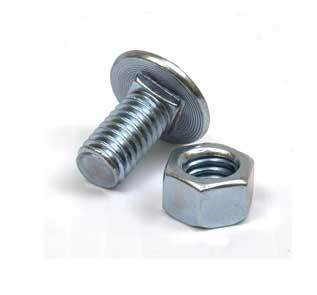 Leading nuts grade 8.8 exporter in Mumbai. 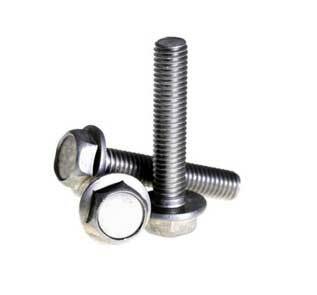 As a Manufacturer of high tensile fasteners in India, we only produce high quality high tensile bolts as per international standards. 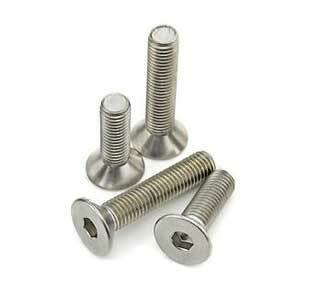 You can mail to info@siddhgiritubes.com for High Tensile Fasteners price list. 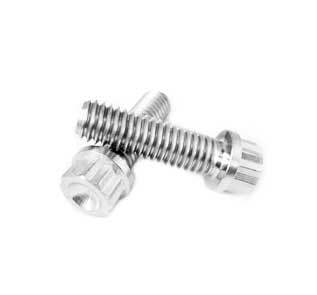 Stockist of high tensile hex bolts, set screws & washers. 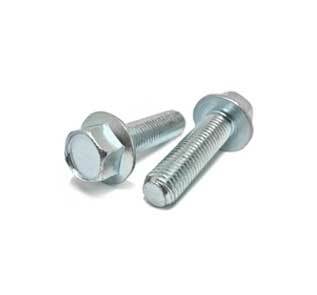 Siddhgiri Tubes is leading & Globally recognised Automobile fasteners manufacturer in India, call us or mail to info@siddhgiritubes.com for free sample of High Strength Bolts. 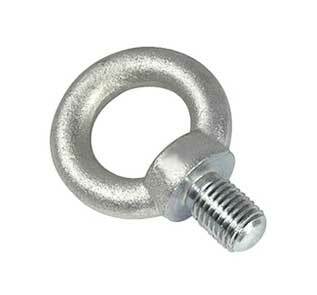 Siddhgiri Tubes provide you Perfect High Tensile Bolting Solution at most reasonable price near you and quick delivery. Siddhgiri Tubes is one stop solution os entire range of High Tensile Hex Bolts, High Tensile Bolts, High Tensile U-Bolts, High Tensile Studs, High Tensile Thread Rods, High Tensile Castle Nuts and also provide you latest & regular updated price list of high tensile precision fasteners. 6. 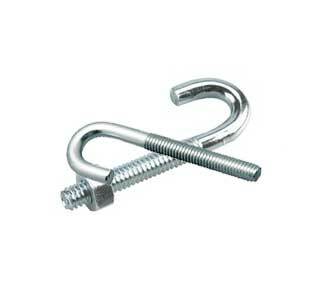 High Tensile aluminium Fasteners: Al6061, Al6063 etc. 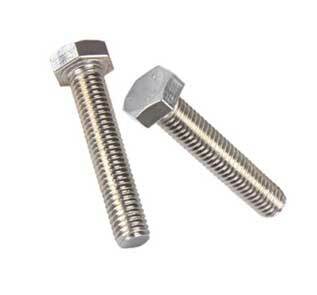 Check high tensile bolts price list in India. Siddhgiri Tubes is the only company in INDIA can arrange fastest delivery of High Tensile Fasteners Bolt, Nut and Washer to Middle East, Africa, Asia & Far East countries because of availabilty of High Tensile Fasteners Bolt, Nut and Washer in various size range & different coatings as well as our dealer network in Middle East, Africa, Asia & Far East countries. 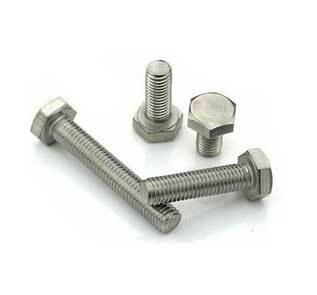 Siddhgiri Tubes is a most acclaimed High Tensile Fasteners Manufacturer. 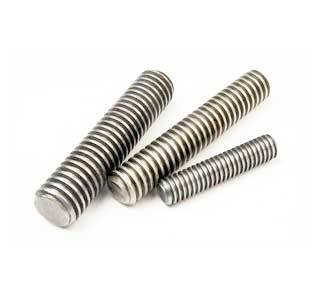 We produce High Quality High Tensile Bolts, High Tensile Screws, Duplex Nuts, Duplex steel Studs & Duplex steel washers in various shapes & Sizes. We are supplying High Tensile Fasteners to UK, USA, Philippines, Sweden, Israel, Germany, Russia, France, Italy, Canada, UAE, Saudi Arabia, Oman, Kuwait, Qatar, Iran, Turkey, Egyp, Bahrain, Indonesia, Malaysia, Singapore, Thailand, Sri Lanka & Australia. 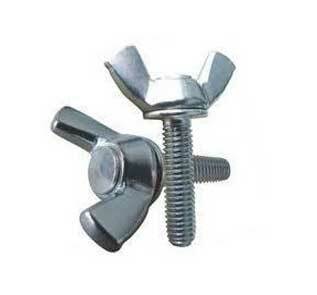 Siddhgiri is Duplex Fasteners supplier in Asia. 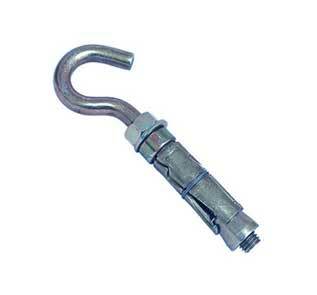 In our production range we produce UNS S32205 Fasteners including UNS S31803 Fasteners. 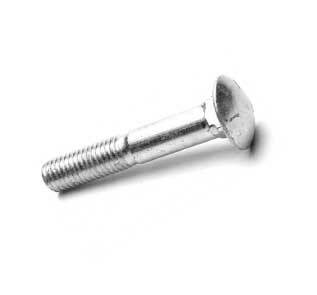 If you are looking to buy ASTM A479 fasteners at best price.check our price of ASME SA479 High Tensile Fasteners. 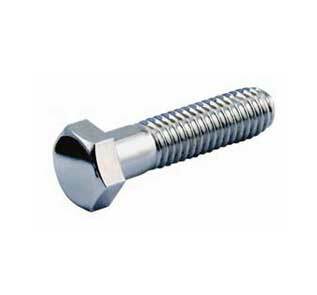 We can provide high quality with Test certificate ASTM / ASME F60 hex cap screw at best price in India. 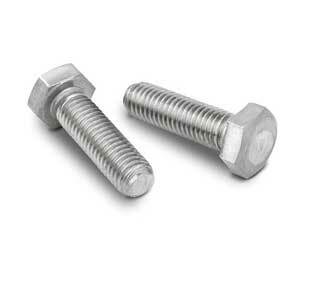 Mail to info@siddhgiritubes.com for latest & regular updated price list of High Tensile High Tensile Fasteners, Check price of High Tensile Nuts in India & High Tensile flat washer Price List. 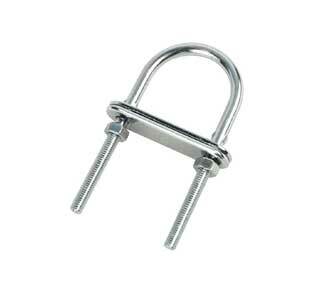 Siddhgiri Tubes Is one of the oldest Manufacturer of High Tensile Hex Bolts in India. If you want best price of Duplex steel Hex Nuts & High Tensile Flat Washers, call once or mail to info@siddhgiritubes.com to get best price of High Tensile Nut Bolts. 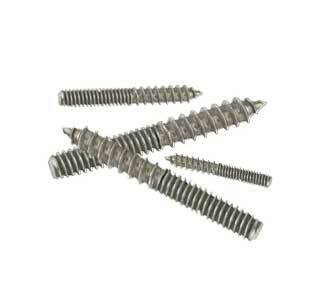 We are one of the largest Stockist of High Tensile Screws in India. 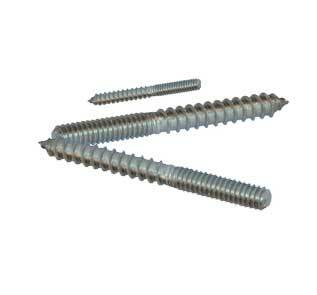 We are stocking Duplex Threaded rod, High Tensile Studbolt, Duplex Double Ended Stud. We have extreme range of Duplex steel Hex Nuts, Duplex steel Heavy Hex Nuts & High Tensile Lock Nuts in Stock for sale & can offer Guaranteed best price of High Tensile Nuts. 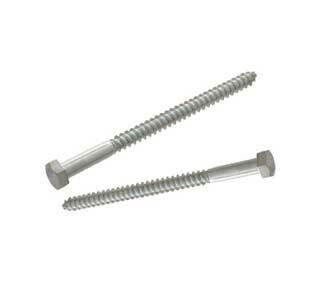 Don’t forget to check our High Tensile Screws Price List or mail to info@siddhgiritubes.com to get your free sample of Duplex Screws with High Tensile Screws Price List in PDF format.